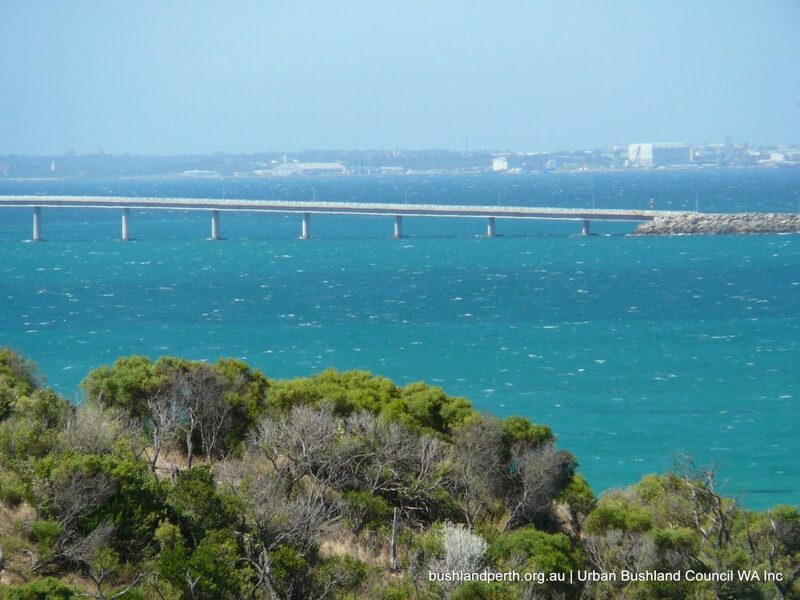 Rockingham Lakes Regional Park is a network of environmentally significant lands containing coastal, wetland and upland ecosystems. 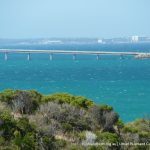 It crosses the unique Rockingham-Becher Plain, from the coastal promontories of Cape Peron and Port Kennedy, to the wetlands of Lakes Cooloongup and Walyungup. 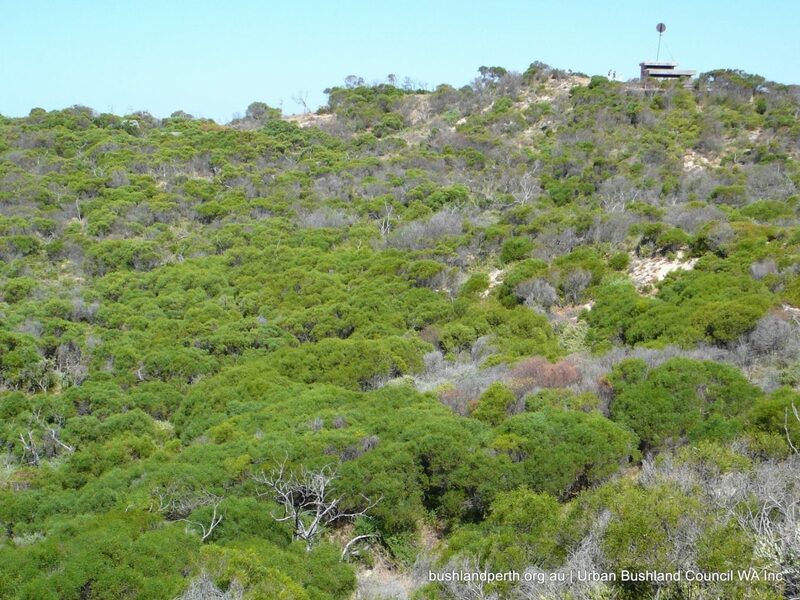 This area is significant for its geomorphic landforms because the distinct parallel sand ridges indicate the positions of former shorelines, providing a record of sea level changes over the past 7,000 years. 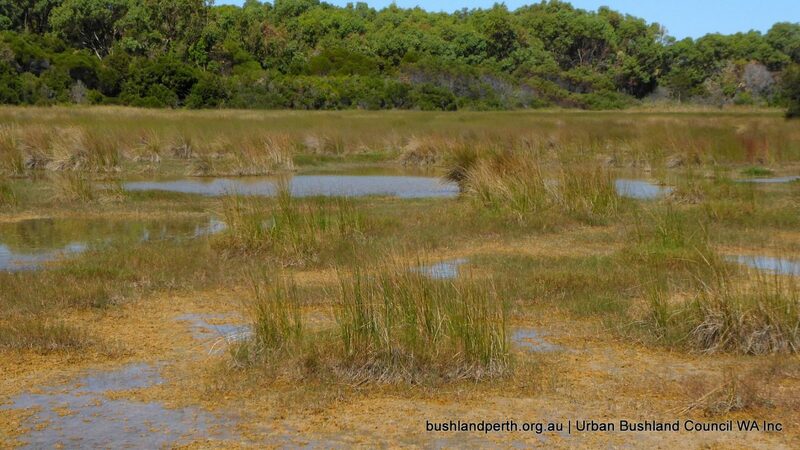 Wetlands have formed in between the sand ridges, and these are also significant because they form part of an evolutionary time sequence and support unique vegetation communities. 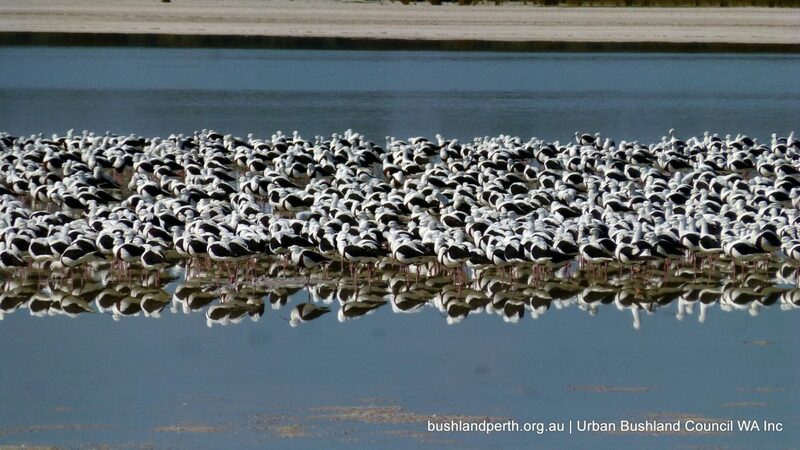 The Becher Point Wetlands are listed as wetlands of international significance under the Ramsar Convention. 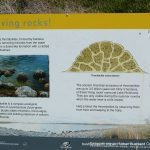 The park also contains significant flora and fauna, including two ‘threatened ecological communities’: sedgelands in Holocene dune swales and thrombolites at Lake Richmond. 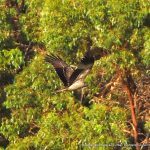 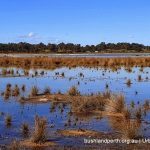 In addition, the woodlands and wetlands around Lake Cooloongup, Lake Walyungup, Tamworth Hill, Tamworth Hill Swamp, Anstey and Paganoni Swamps are important remnants of ecosystems that were once widespread on the Swan Coastal Plain. 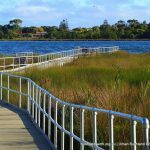 This Park is set in a rapidly growing urban area and contains a great range of superb walking and nature appreciation opportunities. 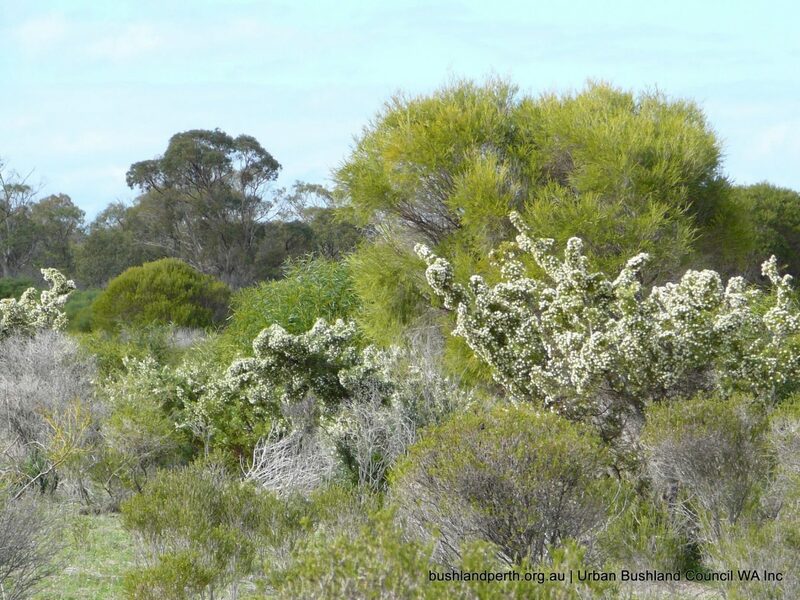 The vegetation communities in the Park represent a sequence from west to east; from coastal shrubland, permanent and ephemeral wetlands, to Quindalup woodlands including stands of tuart, jarrah and marri. 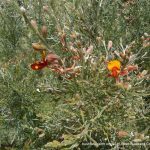 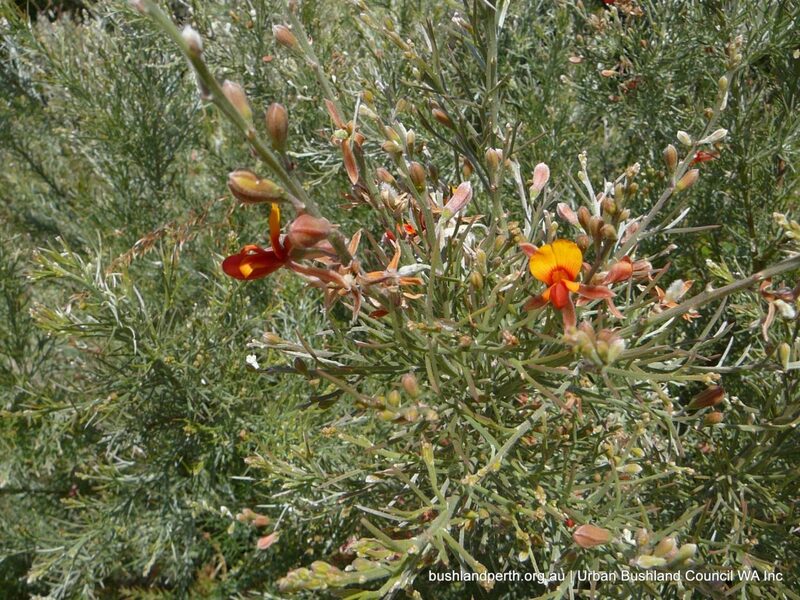 This diversity of vegetation has high conservation value. 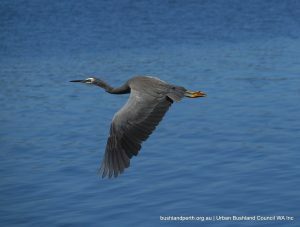 The wetland ecosystems of the Park serve as a refuge for a diverse bird population, including transequatorial migratory birds that are protected under international agreements and the EPBC Act 1999. 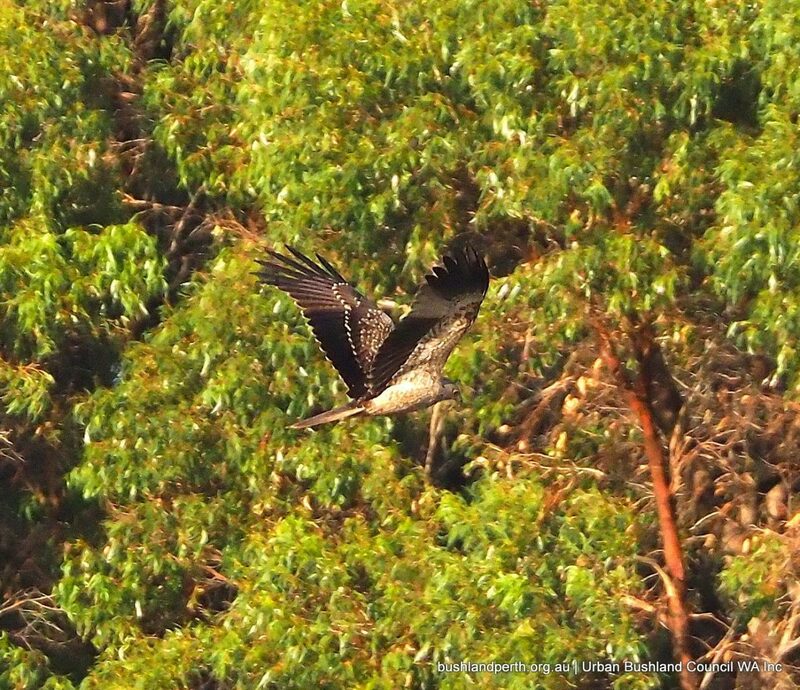 Endangered Carnaby’s Black Cockatoos have also been sighted in the Park. 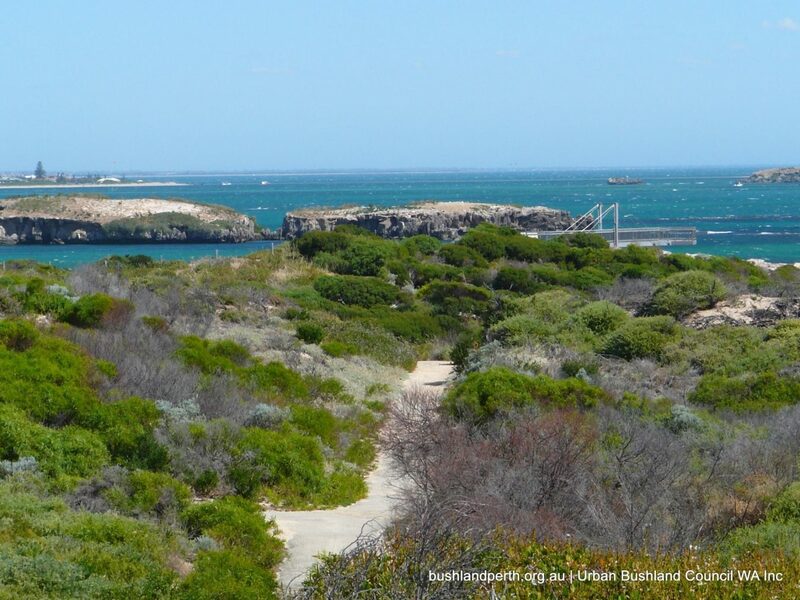 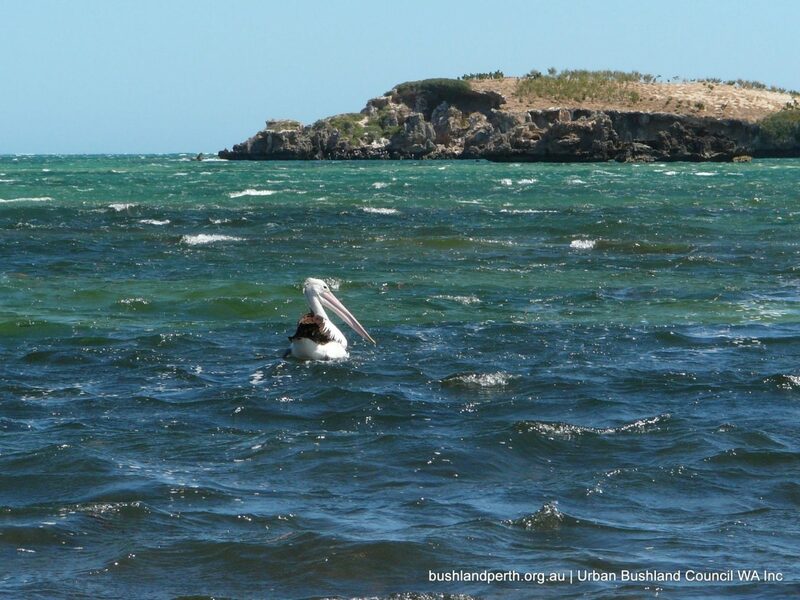 There is a wealth of excellent walking in this Park – Refer to pp 73-76 of Appendix A of the Rockingham Lakes RP Masterplan In particular, Cape Peron and Lakes Cooloongup and Walyungup offer a wide diversity of habitats. 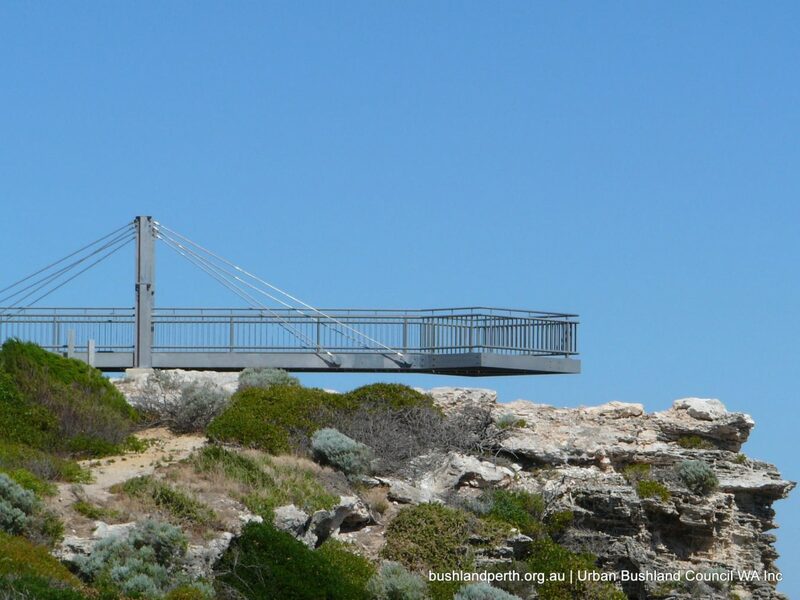 Caution: The walks are graded as easy. 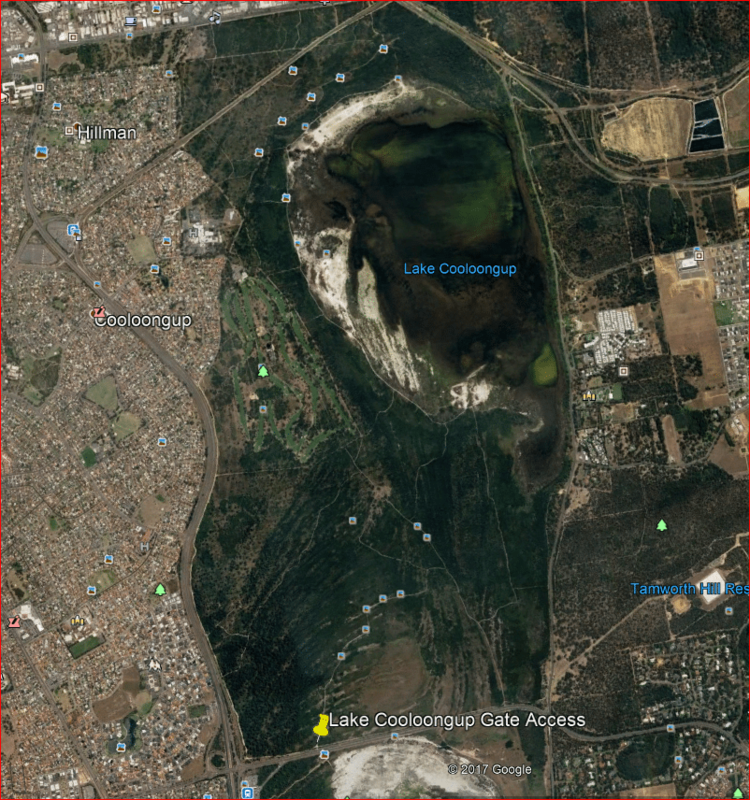 However, the two Lakes walks in particular comprise a series of track options and are not signed. 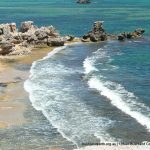 Care needs to be taken to avoid becoming lost. 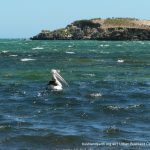 Cape Peron is remarkable for its breadth of coastal recreation opportunities and its scenic views. 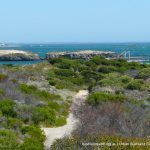 It is a Bush Forever site and is bounded on the south by the Shoalwater Islands Marine Park. 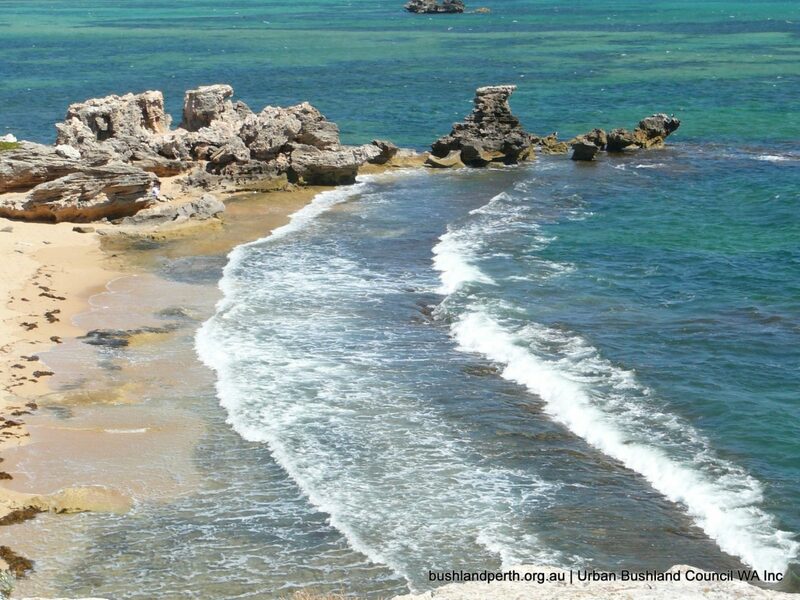 The exposed southern shore of the Cape combines rugged limestone cliffs and reefs with sandy beaches, while the northern shore is more sheltered. 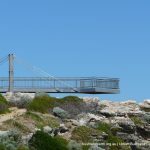 The Cape’s accessibility and high scenic value make it a favourite sightseeing destination, plus other popular activities such as fishing, walking, diving, swimming and windsurfing. Cape Peron has a fragile coastal environment that can pose risks for visitors. 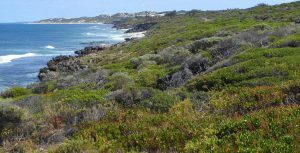 The Cape is under threat from development. 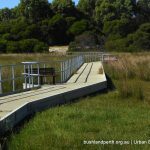 Lake Richmond is a perennial freshwater lake that is perched about one metre above sea level, and is up to 15 metres deep. 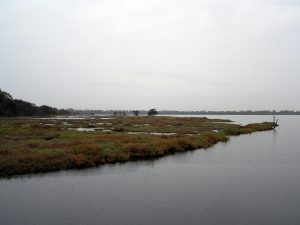 The Lake evolved from a marine embayment and historically contained saline water. 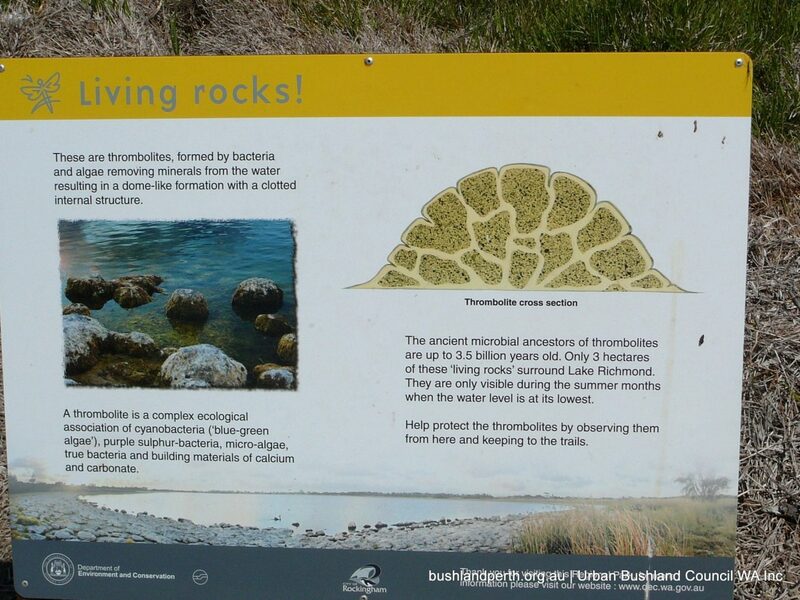 Lake Richmond is an an important ecosystem for thrombolites and waterbirds. 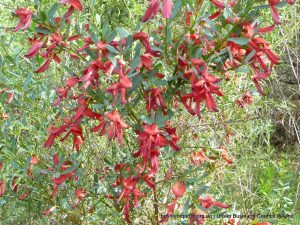 It is a Bush Forever site. 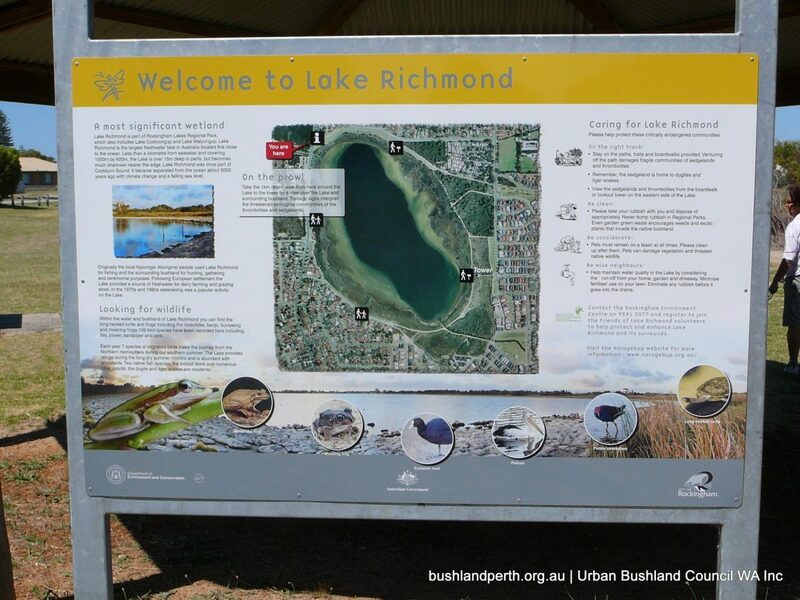 Lake Richmond is excellent for walking, bird watching and nature observation. 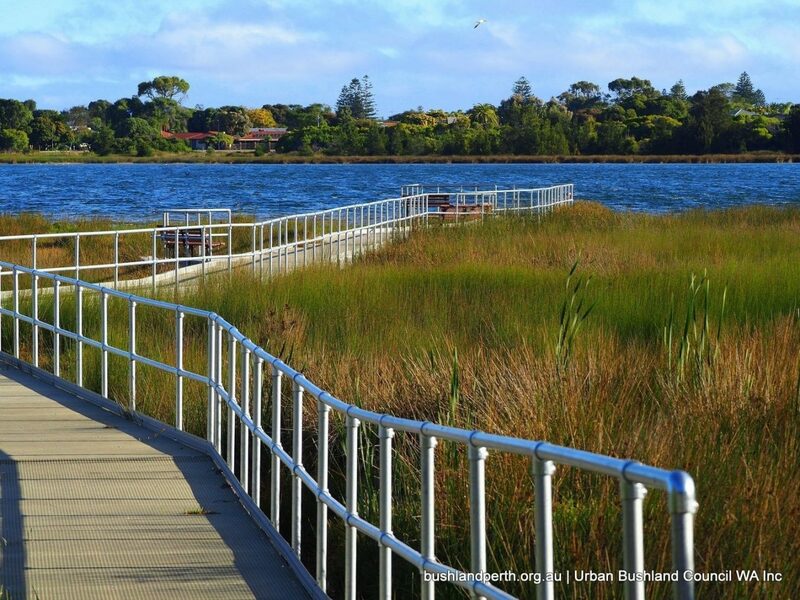 A walk trail borders part of the lake, and leads to a boardwalk on the northern shore. 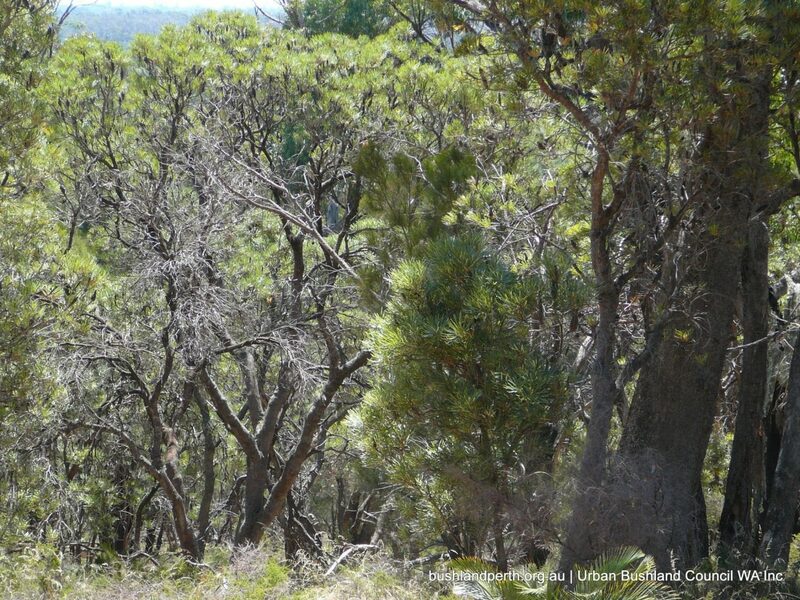 Picnic tables and a barbecue are located in the north-west corner of the reserve. 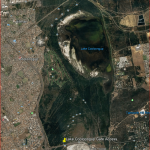 Lake Cooloongup is a visually and spatially dominant feature of the Rockingham landscape. 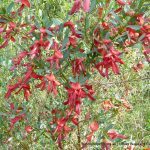 It is a Bush Forever site. 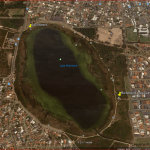 Lakes Cooloongup and Walyungup are both shallow, saline lakes that were once connected to the ocean. 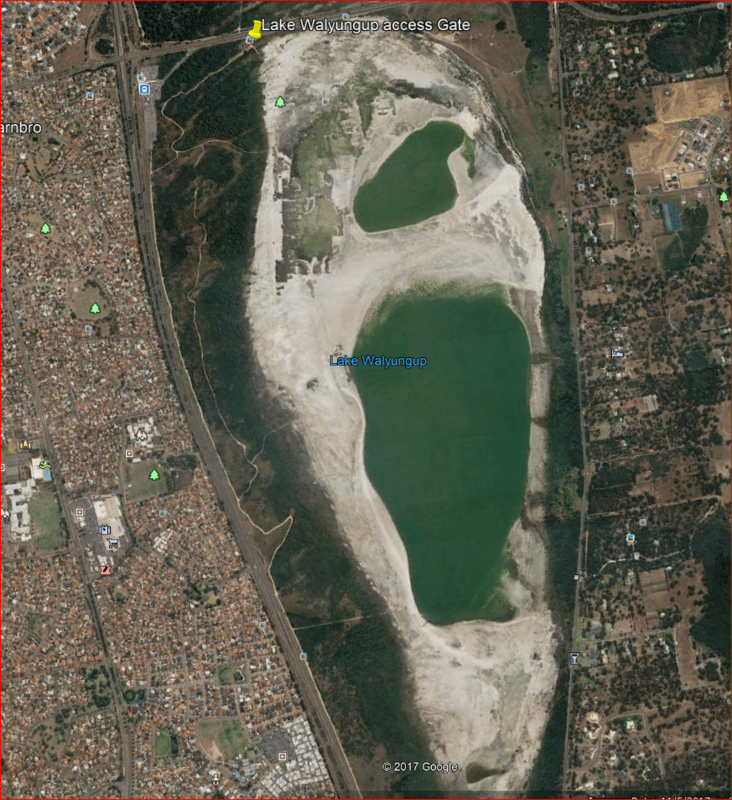 The water levels in both of these wetlands are dependent on groundwater flows and rainfall, with depths ranging from 0.5 to 3.5 metres (the deepest areas being in the permanent pools of Lake Walyungup). 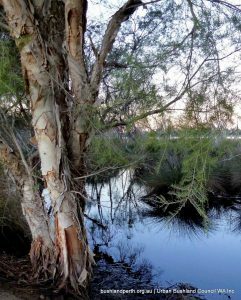 The lake, with its sparsely vegetated margins and surrounding woodlands, offers opportunities for trail-based recreation in a natural setting of high scenic quality. 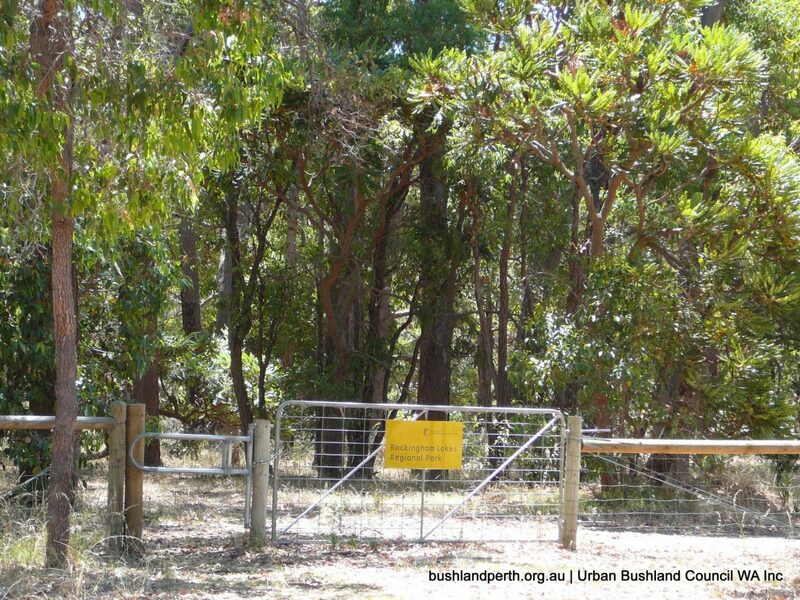 There are informal walking tracks through the woodlands north and west of the lake with pedestrian access gates at several locations on the reserve perimeter. 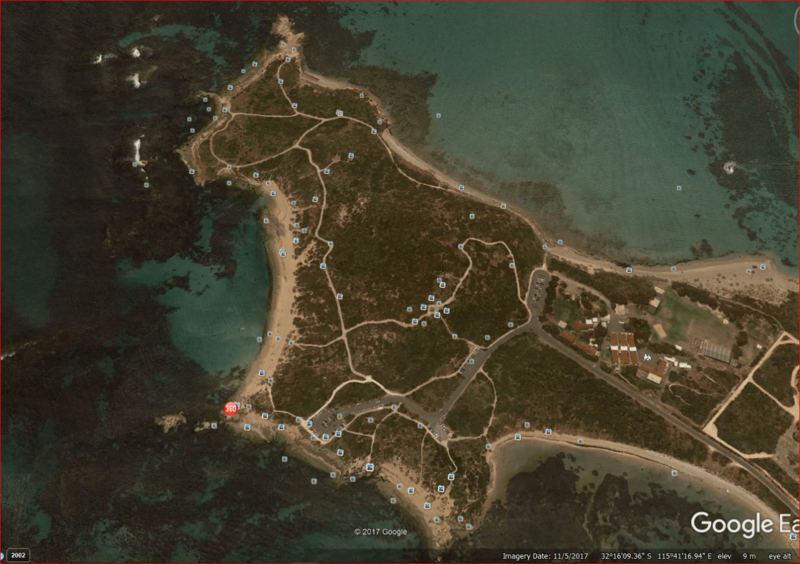 The Google Earth image placemark (see images below) is sited at the southern gate on Safety Bay Road. 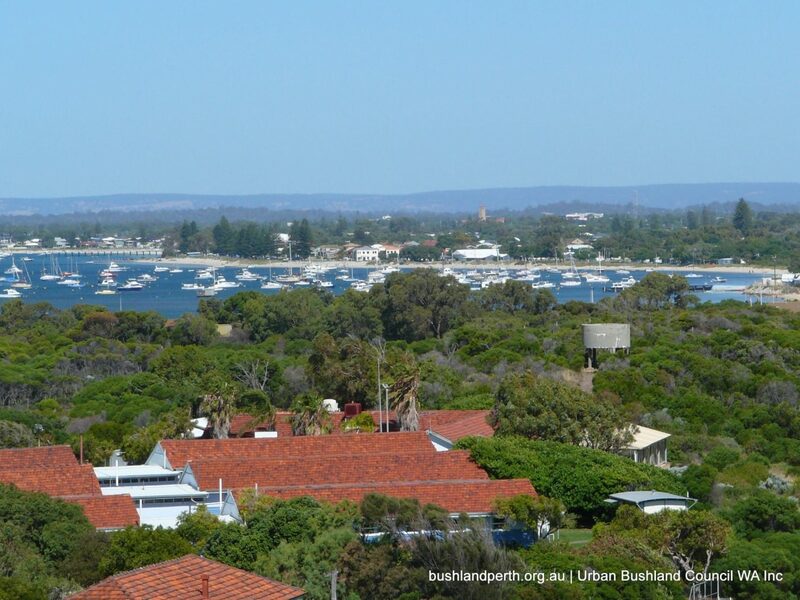 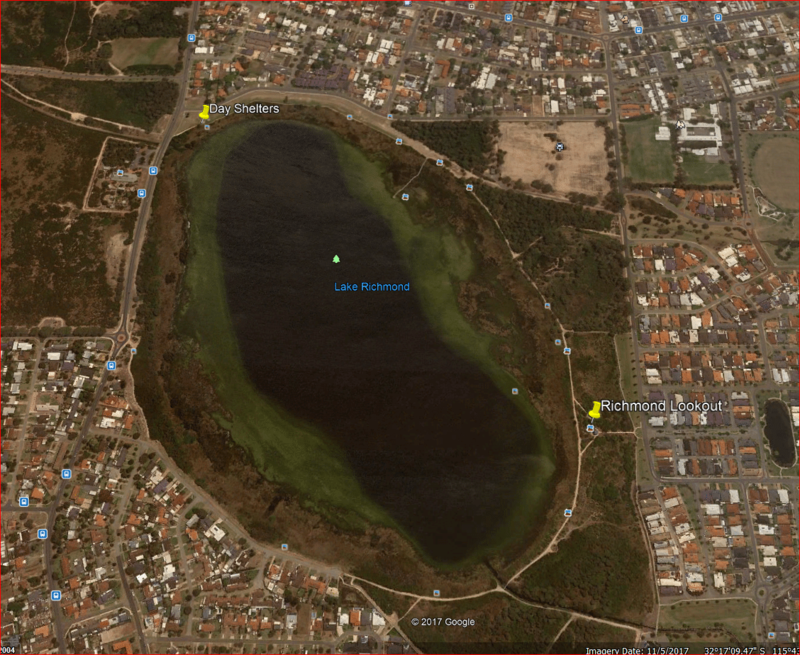 Lake Walyungup is an extensive landmark, highly visible from adjoining roads and the Perth – Mandurah Railway. 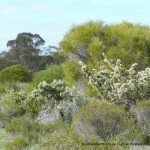 It is a Bush Forever site. 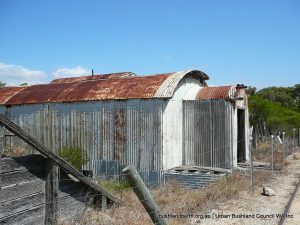 As urban development in the area continues, it will likely be an important remnant rural landscape. 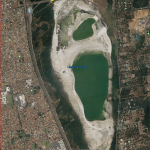 The north-east corner of Lake Walyungup is cleared, former farm land. 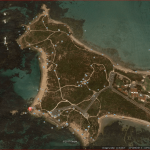 The Google Earth image placemark (see images below) is sited at the pedestrian access gate is on the reserve northern Safety Bay Road perimeter. Tamworth Hill is located immediately east of Lakes Cooloongup and Walyungup and east of Mandurah Road. 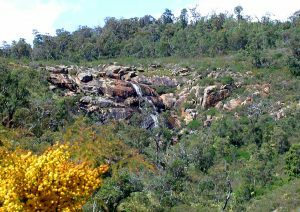 The Tamworth Hill area is notable for its diversity of landform and vegetation. 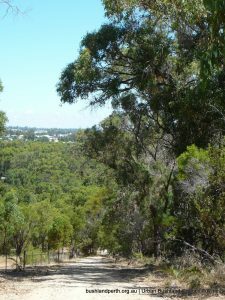 At 76 metres Australian Height Datum, Tamworth Hill provides for scenic viewing and a short stretch of strenuous walking. 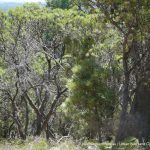 The relatively good condition of the Tamworth Hill woodlands, as well as the presence of a significant kangaroo population, offers opportunities for nature study. 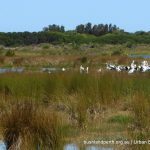 Anstey and Paganoni Swamps are located south of Port Kennedy and east of Mandurah Road. 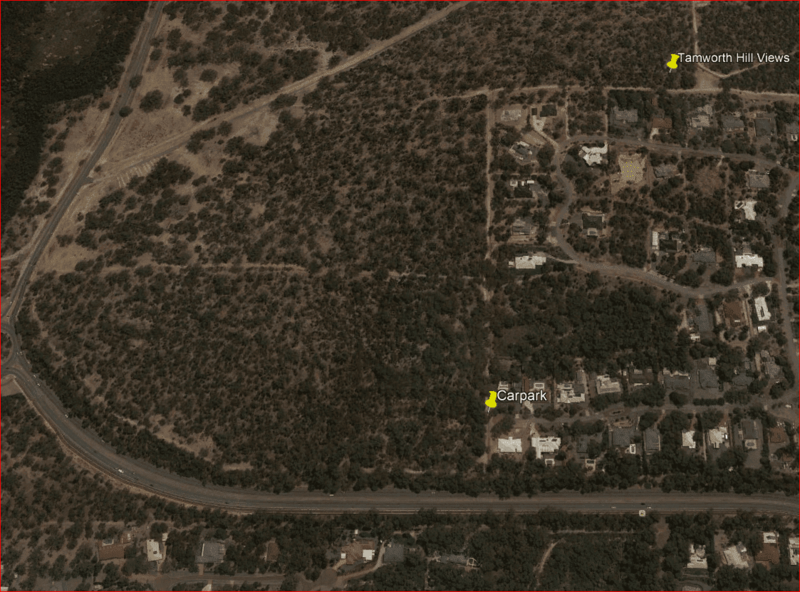 Both are Bush Forever sites. 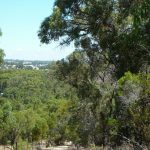 Anstey Swamp is a densely vegetated area that is visible from Mandurah Road. 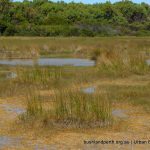 The inaccessibility of the Swamp enhances its natural character. 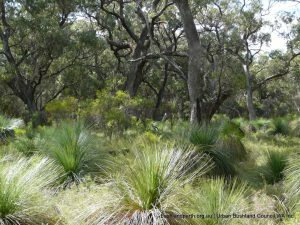 Paganoni Swamp incorporates a variety of landforms and vegetation communities, making it an interesting and attractive bushland setting. 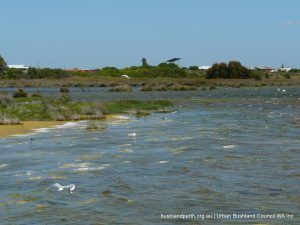 Port Kennedy Scientific Park contains a sequence of geomorphic and wetland features that provide a record of sea level and shoreline changes and wetland evolution.It includes the Becher Point Wetlands Ramsar Site. 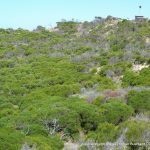 It is a Bush Forever site. 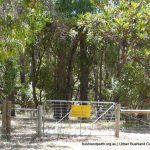 The Park has been reserved for the purpose of conservation of flora and fauna. 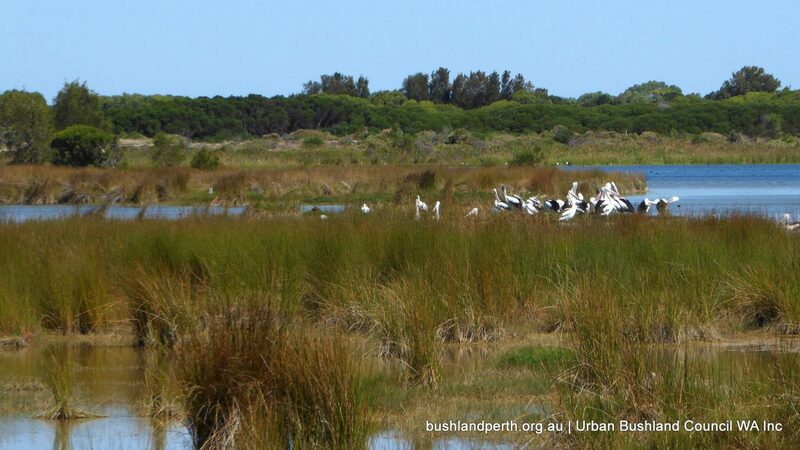 Scientific research, science education and low impact recreation are consistent with the requirement to protect the wetlands and are considered suitable uses for this area. 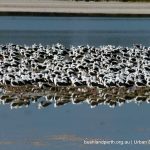 Lake Cooloongup, Lake Walyungup and Adjacent Bushland, Hillman to Port Kennedy are Bush Forever reference sites. 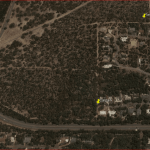 Bush Forever Lakes Site Map. 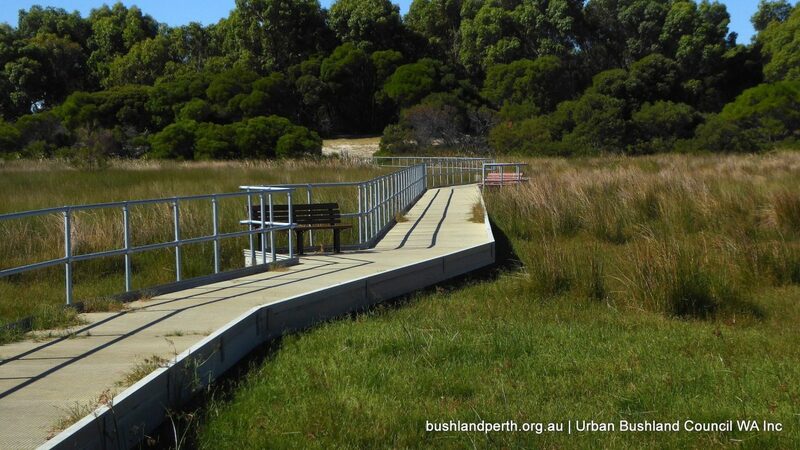 Bush Forever Lakes Description. 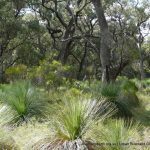 Bush Forever Lakes Species List. 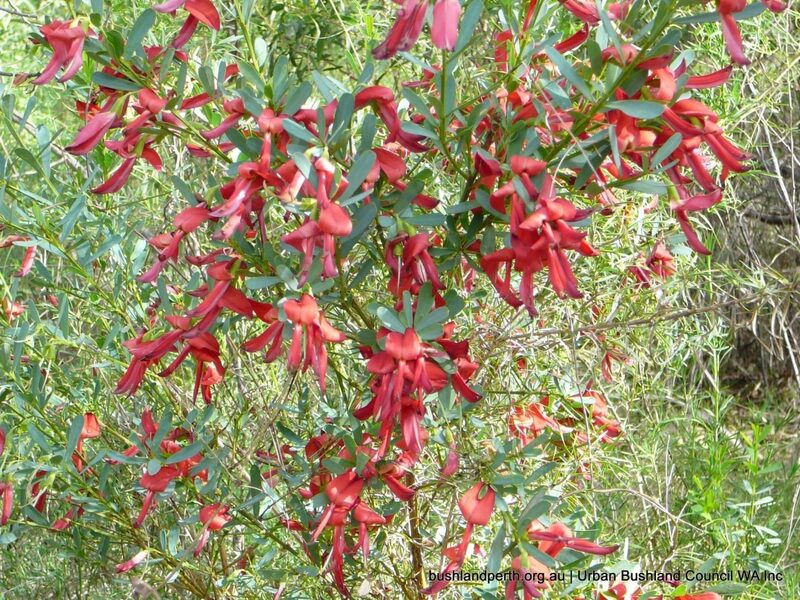 Bush Forever site descriptions for the other locations are here. 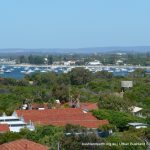 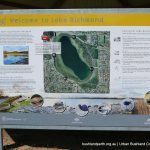 The material presented on this webpage is largely sourced from the Rockingham Lakes Regional Park Management Plan.